Matt founded The Montgomery Company in 2014 after having over 14 years of industry experience. He brings both real estate and construction expertise to the clients he serves, not only with his engineering, contracting, real estate sales, and owner representation history, but also his vast industry experience. Matt’s portfolio spans across the nation, having led projects on both the east and west coasts. He has managed projects as an owner representative in excess of $83 million, and over $252 million of comprehensive project related experience, and prides himself in being a true extension of his clients, ensuring all goals are met. Matt is on The Cooperative Ministry Board in Columbia, South Carolina, is the Vice President of the Secret Cove HOA Board, and a member of Saint Andrews Presbyterian Church. He graduated from California Polytechnic State University, San Luis Obispo with a Bachelor of Science degree in Architectural Engineering. He and his wife, Erin, reside in Lexington, South Carolina, with their two children, Grant and Abby. 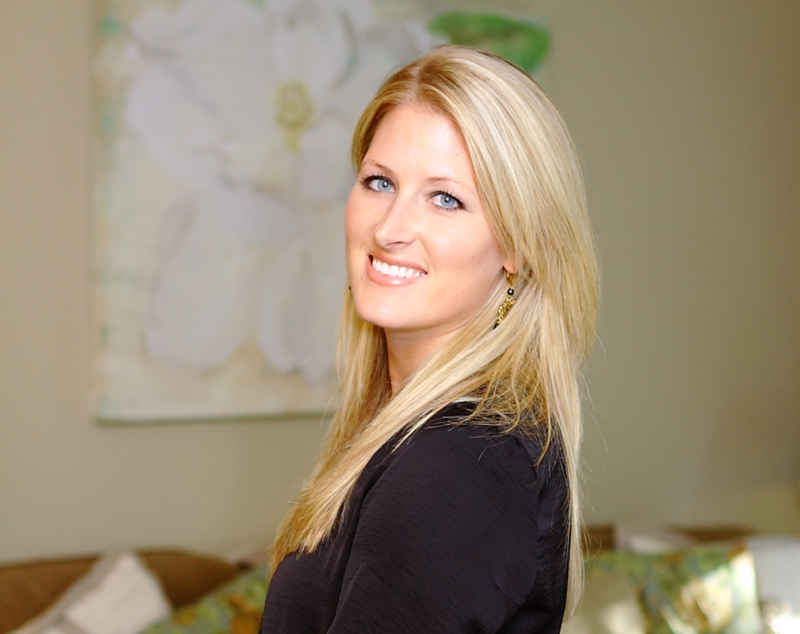 Erin Montgomery is the Director of Interiors for The Montgomery Company and takes the lead role in all interiors projects, whether residential or commercial. She is a Certified Interior Decorator, C.I.D., holds a Bachelor of Arts degree from Clemson University, and studied interior design at Mesa College in San Diego, California. After working in the Marketing and Corporate fields, Erin decided to pursue one of her natural talents that she had always loved, decorating. She opened her own business “Erin Montgomery Designs” in San Diego, which she successfully operated for multiple years before moving to Columbia, South Carolina. Erin specializes in cost effective solutions all while transforming spaces into what our clients love. Erin lives in Lexington, South Carolina with her husband, Matt, children, Grant and Abby, and dog, Riley.